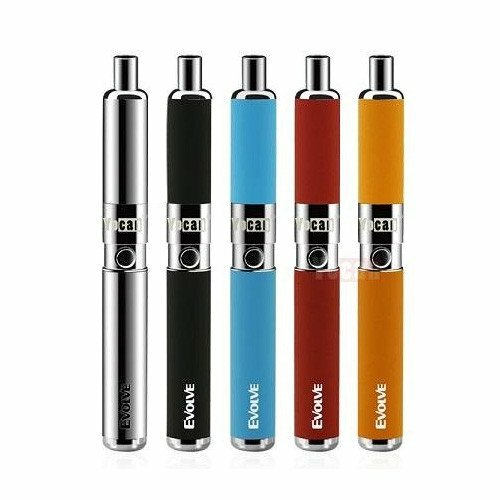 The Evolve-D is a slim and portable combustion pen for dried material that utilizes a spiral dual coil pancake element to heat dried blends at the push of a button. 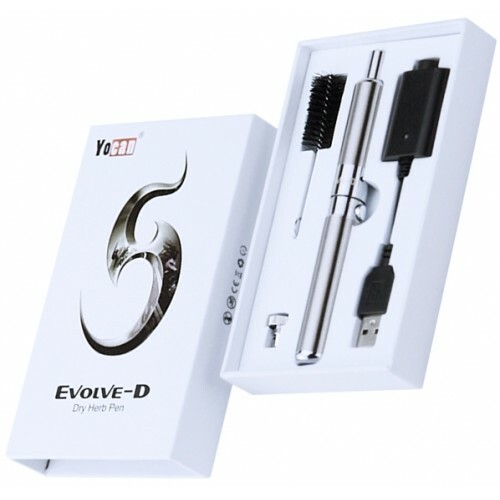 Measuring in at just over 5 inches tall by less than an inch wide, the Evolve-D device comfortably fits in the palm of your hand, perfect for quick and discreet sessions while on the go. 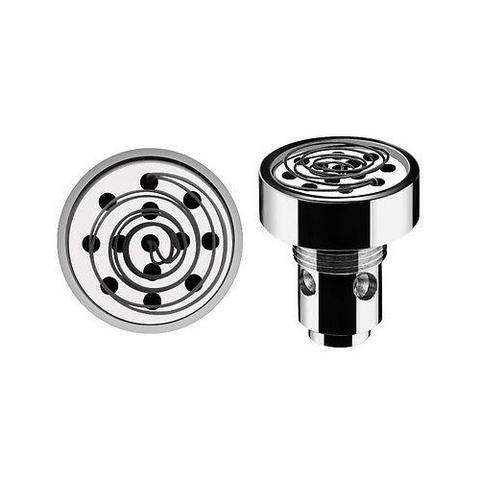 The dual pancake style coils can be quickly and easily removed using just two fingers, allowing you to replace the heating element when needed without a hassle. This sleek pen also features a multi-functional mouthpiece that can be used to quickly remove any ash built up inside without having to open the device. The Evolve-D is powered by a 510 threaded rechargeable lithium-ion battery. This long lasting battery features a large 650mAh capacity, a 10 seconds auto cut off safety feature and a simple to use one button operation. In this kit you will find everything you need and then some to begin enjoying your favorite dried blends at the push of a button, including a strong bristled cleaning brush, a replacement dual coil heater head and a convenient USB charging cable. Like it. The color was not what I was thinking it was going to be. HEATS BRILLIANTLY, GREAT FOR 2 -4 USES, BATTERY IS RELIABLE AND RECHARGES, BECAUSE IT IS WELL DESIGNED AND SMALL IT DOES TAKE A PIN AND SOME ACETONE TO COMPLETELY REMOVE "TAR", I HAVE 2 OF THESE BECAUSE THEY ARE MY FAVORITE. LIKE WALKING AROUND WITH A GLASS PIPE THAT YOU DON'T NEED A LIGHTER FOR. I LIKE THE FINISH AND COLORS. THE PLUNGER IS A GREAT IDEA. Q: Is this for dry? 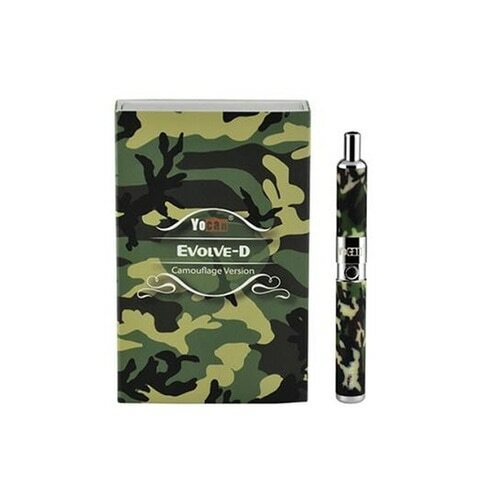 A: Yes, the Evolve-D is for dry blends.